Beijing Inside-Out Art Museum (IOAM) is proud to re-start our Art Processionals Residency Program with a new vision. Located near the Western hilly regions as a non-profit art museum, IOAM is an ideal location for artists, curators, writers, scholars, historians and other art professionals to engage in intellectually-challenging practices. We encourage art professionals to further their thinking and practices by engaging actively with the local art scene and the intellectual world. Art professionals in residency are expected to participate in our internal training courses at the museum (attended by staff and other artists and curators from Beijing), present their projects (in forms of public presentations and articles, etc.) and take part in other local art events during their stay.IOAM Residency Program is organized and supervised by the Academic Department at the museum. IOAM Residency Program is open to international art professionals across disciplines. Yet, the selection process can be very rigorous. We encourage research-based proposals and unconventional practices, as well as artistic projects with local awareness. That said, all active and diverse approaches will be considered, and we would like to match two residency professionals with distinct backgrounds. We look forward to your proposals! 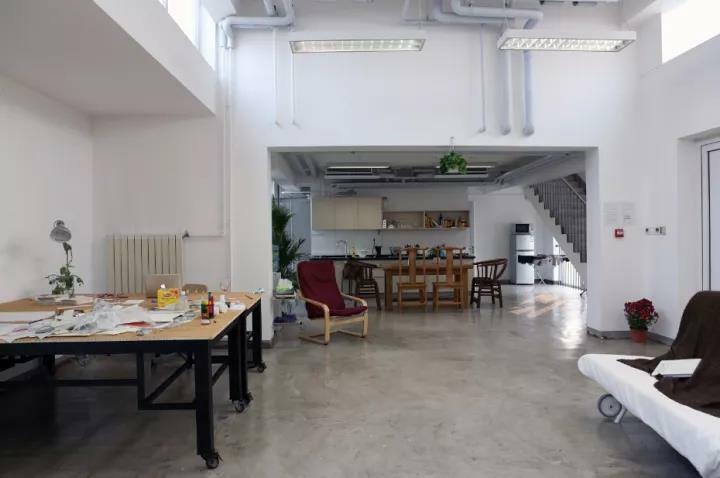 The living and working facilities in Beijing are located at the Inside-Out Artist Colony within the Inside-Out Art District. IOAM provides a well-equipped two-storey apartment with two private bedrooms, one shared studio, a kitchen and a living room. 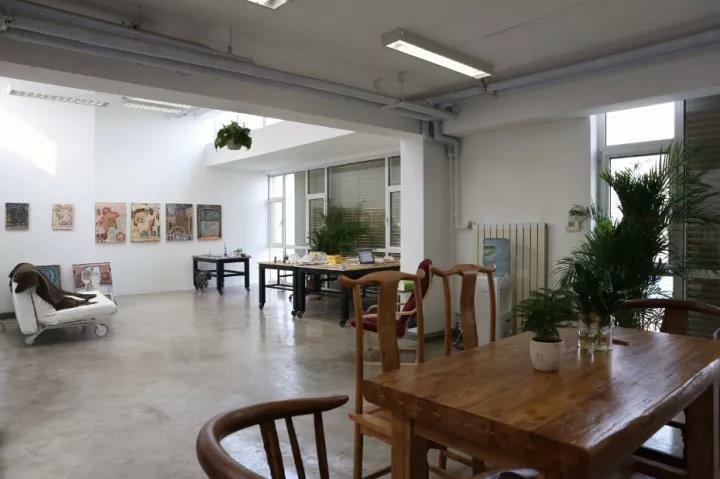 International resident artists and curators who have difficulties in the Chinese language can indicate their need for an assistant, for adapting to the life in Beijing. The assistants of the Residency Program are selected from the museum’s volunteers. Administrative fee: 300RMB/50 US dollars per person per week, which includes water, heating, electricity, wifi and alike. We do NOT charge accommodation fee.